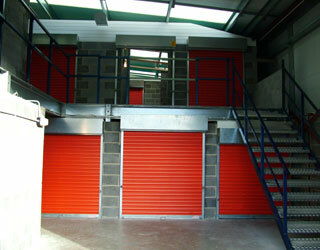 by Manx Storage Units Ltd.
Manx Storage Units have two convenient locations both in the Isle of Man capital Douglas. 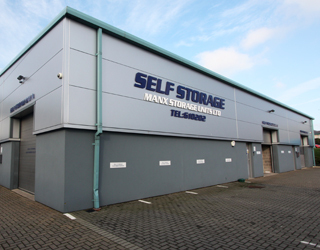 We have 14,000 sq. 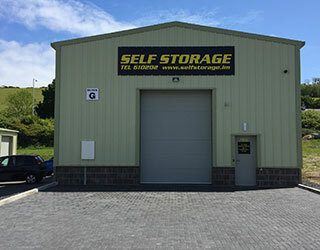 ft. of secure storage on the Isle of Man Business Park just off Cooil Road in Douglas. 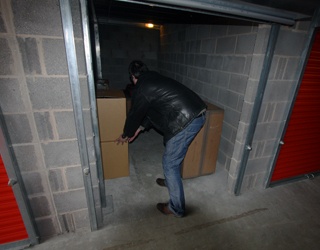 In addition we now have our new 6000 sq. 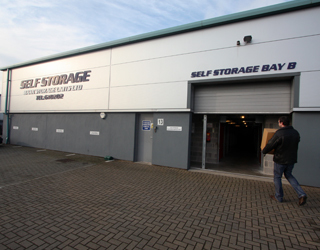 ft. facility situated in the White Hoe Industrial Estate on the Old Castletown Road in Douglas. 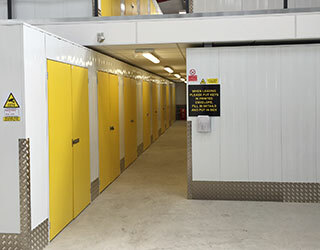 The main warehouses were purpose built from new and are totally dry, secure and have ample parking with easy loading access. 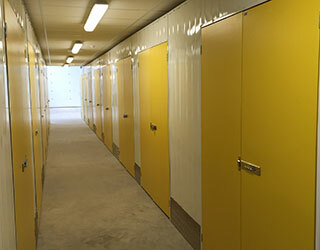 Each internal self storage unit has a steel door secured by an individual locking system. The outer door is accessed through an electronically operated key fob system allowing access 24 hours a day, seven days a week. Interior lighting is operated by motion sensor adding to many other security features including a monitored close circuit television system. Take a look at our great value rates below. 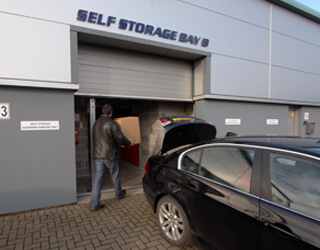 With no long-term contract, secure self storage is just a call away! With no hidden costs, it couldn't be easier! Initial payment for 4 weeks, paid in advance. Four weeks refundable deposit (refunded on surrender of keys). Standing order from there on in. Cancel at anytime.